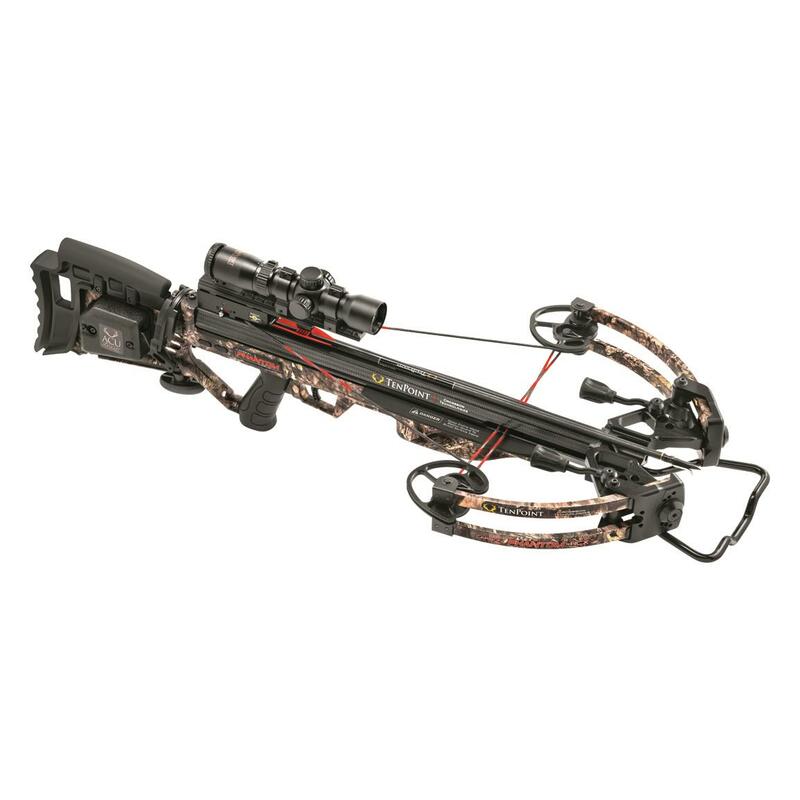 A lightweight, durable Crossbow with devastating speed! 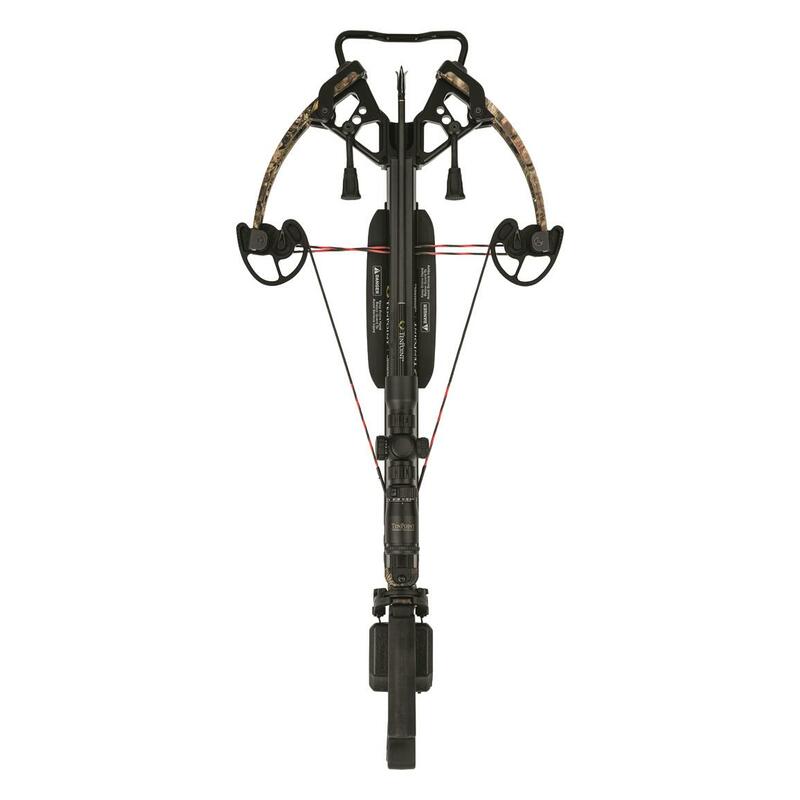 Built for game-changing speed and excellent maneuverability, the TenPoint Carbon Phantom RCX combines an ultra-narrow bow assembly and 13" power stroke to create a hard-hitting, accurate Crossbow that's great for hunting! No need for expensive accessories! 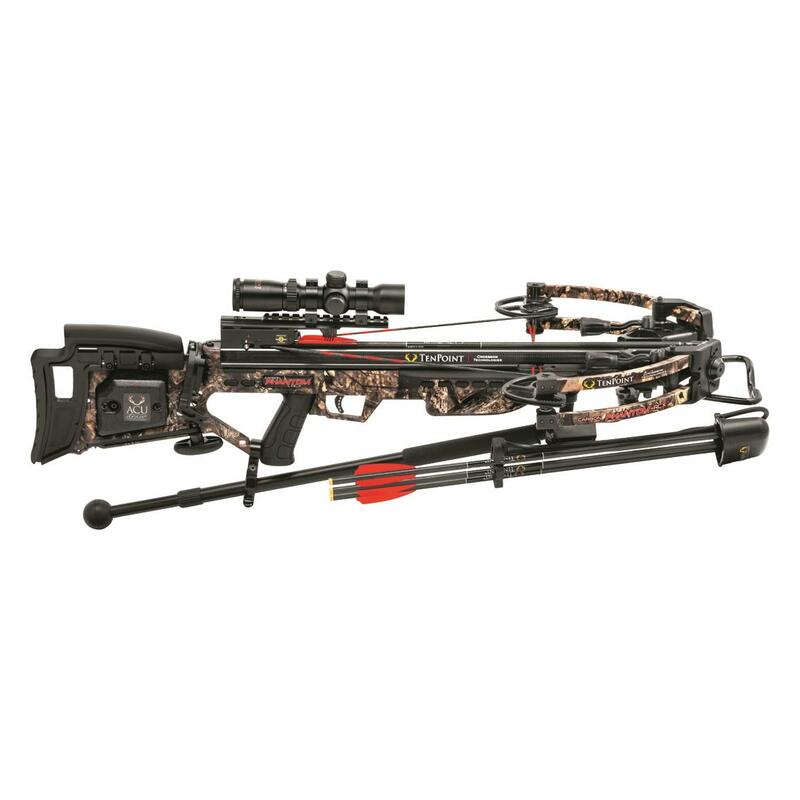 Equipped with TenPoint's premium accessory package, the Carbon Phantom RCX is ready for target practice the moment you open the box. 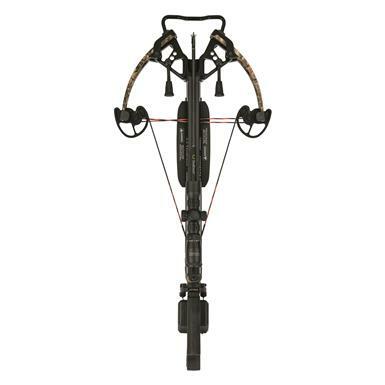 Premium Accessories include RangeMaster Pro 1.5-5x scope, pre-installed string dampening rods, Instant-detach quiver, ambidextrous side-mount bracket, 6 Pro Elite bolts with practice points, and your choice of ACUdraw or ACUdraw 50 cocking device. Axle to Axle (cocked/uncocked): 13.375" / 17"